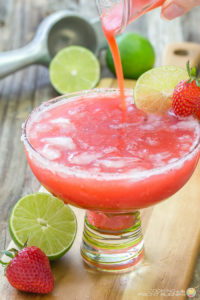 This tasty strawberry margarita is made with fresh juicy strawberries, tangy lime juice and tequila. 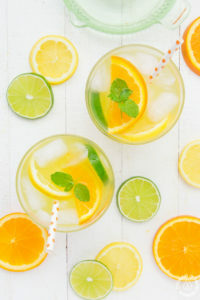 Perfect for summer sipping and holiday celebrations! 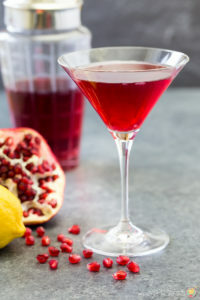 Deck the halls with Pomegranate Martinis! 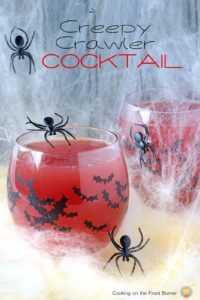 This adult drink will be a holiday hit! 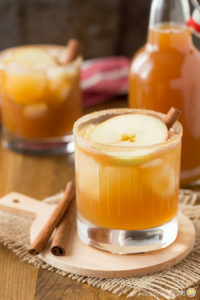 This Apple Pie Cinnamon cocktail (for the over 21 crowd) is a festive drink for fall. Serve either warm or cold. 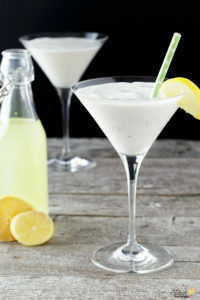 Oh boy, this Creamy Limoncello Martini is sure to hit the spot and makes the perfect drink for a hot summer day or dessert after dinner. 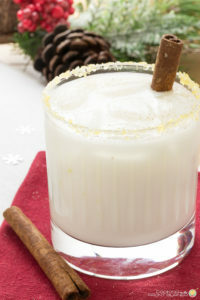 Kick your holidays up a notch with this perfect after dinner drink of a Butterscotch White Russian. 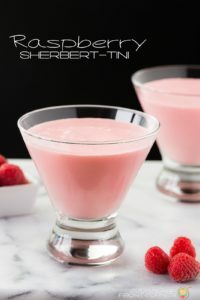 Pretty in pink is this refreshing Raspberry Sherert-tini. 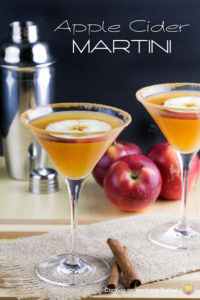 Fall is the perfect time to enjoy this adult Apple Cider Martini. It would be great for the holidays to serve your family and friends. 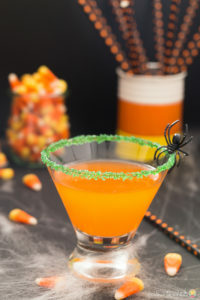 It’s always fun to have a Halloween cocktail!